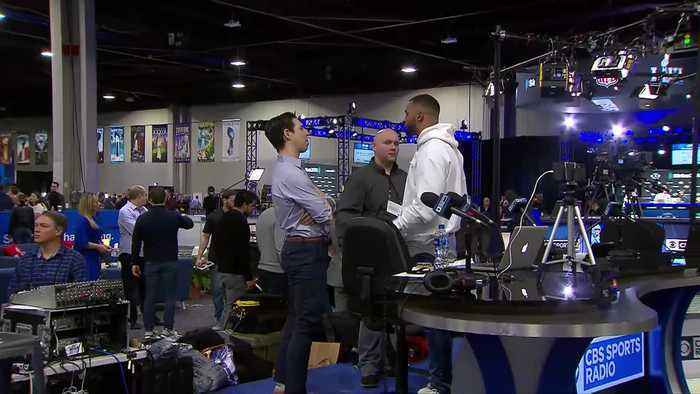 Bill Jones interviews Cowboys quarterback Dak Prescott in Atlanta on his reaction to Kellen Moore being promoted to offensive coordinator. 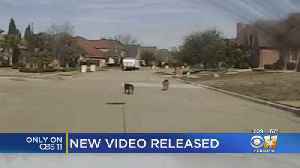 When Frisco Police showed up, two of Dak Prescott's dogs were loose in the street. 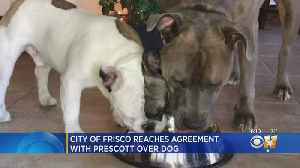 She said in a written statement to Frisco Animal Control, Prescott's dog, Icon, "had ahold" of one of her dogs and as she tried to free him, the dogs bit her hand "several times removing the tip of..
One of Prescott's dog bit a neighbor last month. 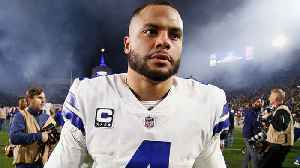 Audio of 9-1-1 call after a neighbor is allegedly bitten by Dak Prescott's dog. 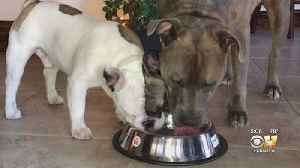 This is audio of an actual emergency and some people may find the audio disturbing. 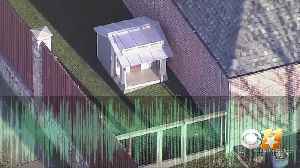 User discretion advised. 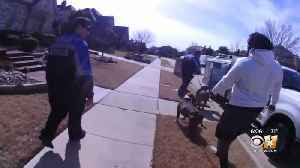 We're hearing a Frisco woman's desperate call to 911 while trying to break up a dog fight. 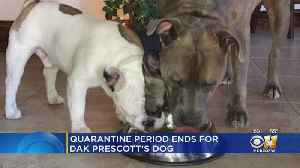 One dog is hers, two others belong to Dallas Cowboys quarterback Dak Prescott. 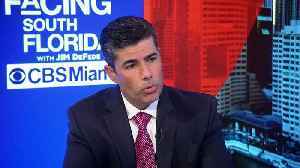 A court hearing will determine Taco's fate.